Whether you are out shopping, at the movie theater, visiting a restaurant or you’re in a mall – you need to know where you are going. Naturally if you have been a few times before, you probably know your way around, but would you know where to find everything you need? And would you know which restrooms to use, which floor you need to visit for that gift for a friend or which way to the customer services? 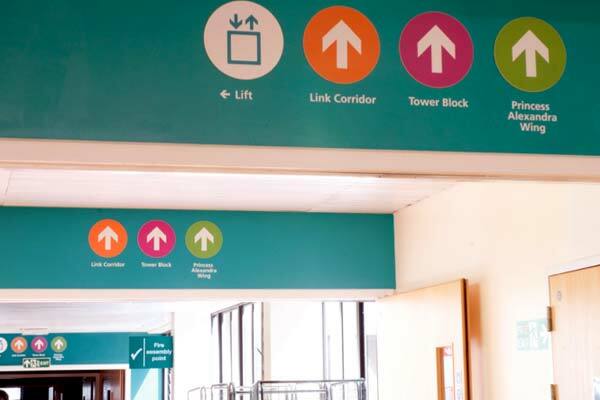 Without clear and well defined signage, there is likely to end up with confusion and lots of questions being asked of staff. Signage that looks great, is easy to read and shows up against a busy environment is essential to help your customers find their way around your business. But how do you make sure your signage is different and makes you stand out? AGRetail, experts in retail marketing and advanced signage, can help. From plastic, colorful displays to giant wall graphics, or robust exterior signage, AGRetail bring you the definitive catalog of signage options for retail, restaurants, leisure and education. Whatever color, material or size, AGRetail are on hand to design, manufacture and install your signage. Simple yet clear signage can be one of your greatest assets in business. Overuse of signs can lead to as much confusion as if you had none, but well made, branded signs can help build your brand presence and impact on customers. Walking past a store, if the signage takes a certain pattern, font, layout and design throughout your store, this will be associated with your brand, and noticed even from a distance. Ideal for building a brand within a busy mall, or on a busy LA street. Ideal for both interiors and exteriors – you can point people to restrooms, refreshments or disabled access within your buildings , while showing your name, and other contact details on the exterior. Talk to AGRetail today for how our signage can help build your brand and keep your customers in the right direction.